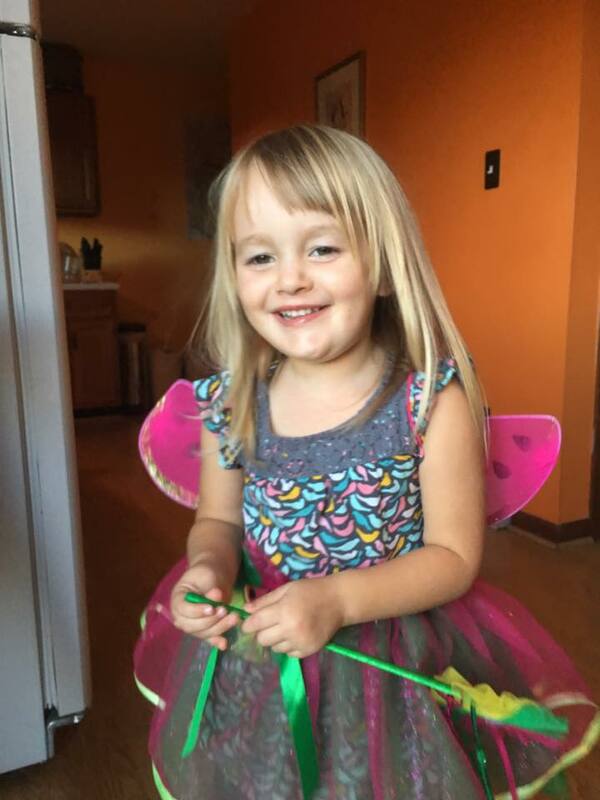 “Don’t kill deer daddy; that’s mean.” How does a father respond to such a statement from his 4-year old daughter? I empathize with fathers who give up hunting to placate their children. But, I think to myself she’s 4 years old & besides, she currently devours venison steaks faster than a bear in a blueberry patch. And if that should change? Well, more steak for daddy I guess. The 2 deer I have skinned out have had plenty of fat, which could indicate at least a healthy herd in preparation of winter. Tags: Catskill Forest Association, Catskill Mountains, deer, hunting Categories: What's New?